December may be the good time to enjoy the cold but for sports person or athletes in our vicinity, it is much more than winter. Vasai Kala Krida Mahotsav is just a couple of weeks away and individual, teams and groups have already started the preparations for the competitions. The form submission for various sports events has ended, now its time for preparations, practice and strategy building. We have once again received a good number of response to the different events and especially for the events like Rangoli, Cooking, Salad Decoration. As of now the schedule for Arts category is out which has different events in it. 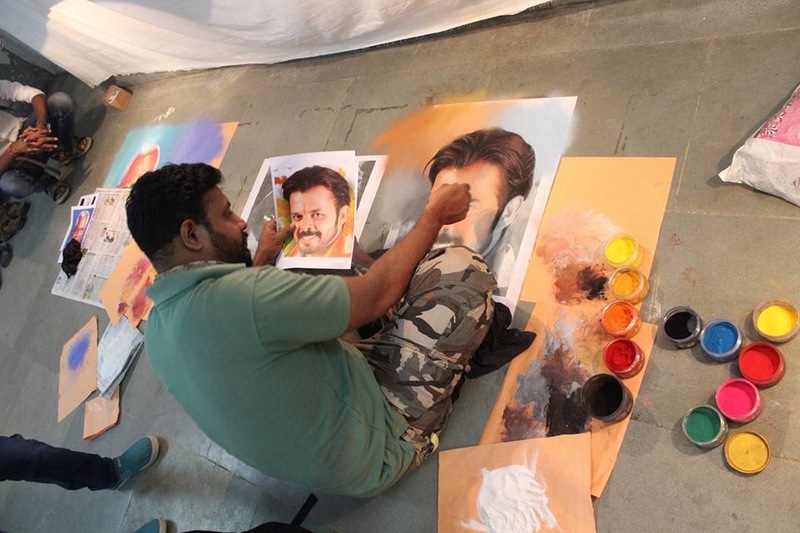 Vasai Kala Krida Mahotsav is for every age group and the Art Category is divided into the different age group. 1) Below six years - "1 गट"
2) Below nine years - "2 गट"
3) Below twelve years - "3 गट"
4) Below fifteen years - "4 गट"
5) Below eighteen years - "5 गट"
1) Below nine years - "14 गट"
2) Below twelve years - "15 गट"
3) Below fifteen years - "16 गट"
4) Below eighteen years - "18 गट"
5) For rest - "19 गट"
Stay updated on this blog for any changes and keep checking our blog for more updates on sports schedule including other happenings in Kala Krida Mahotsav 2017.